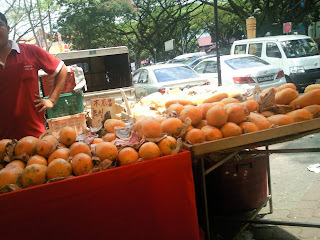 The King of Fruits season is here again! 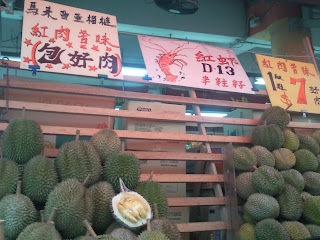 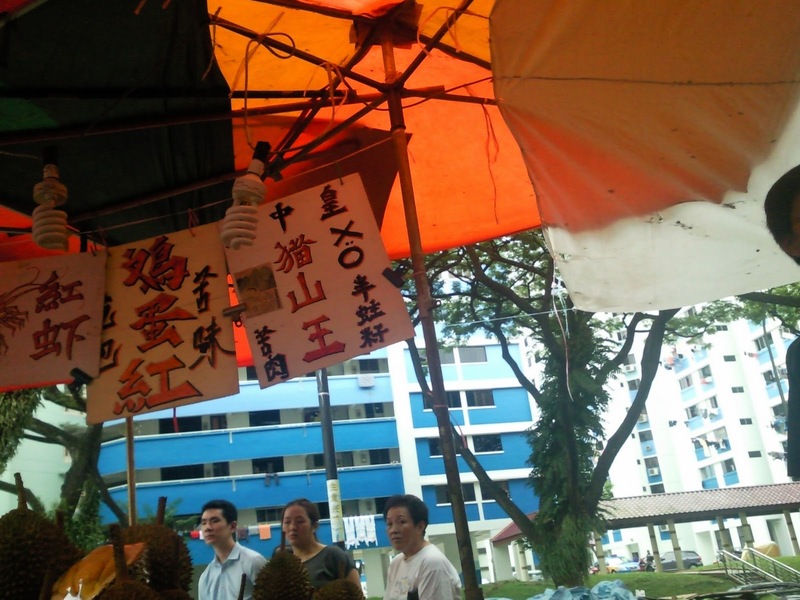 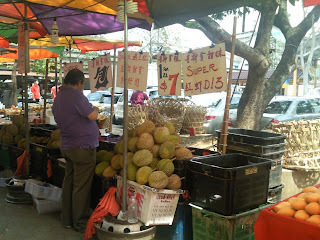 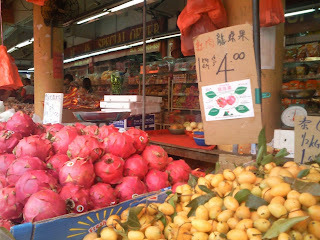 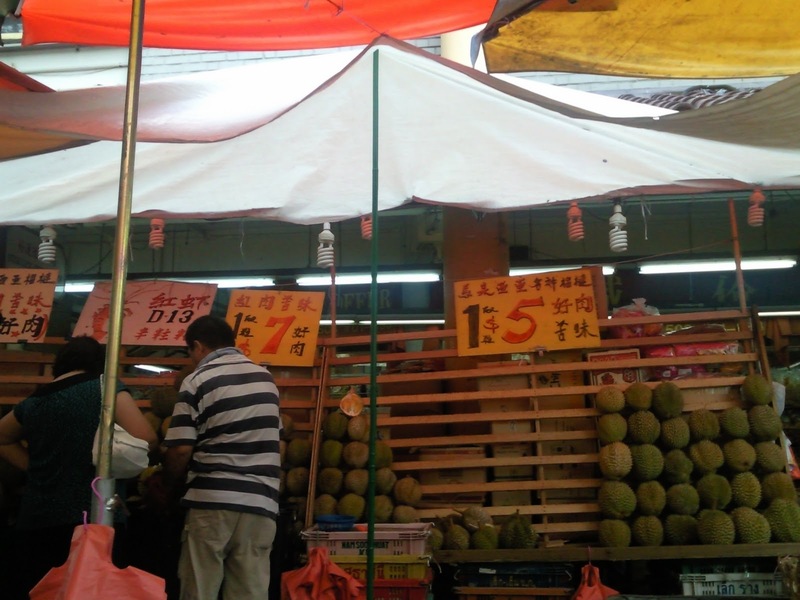 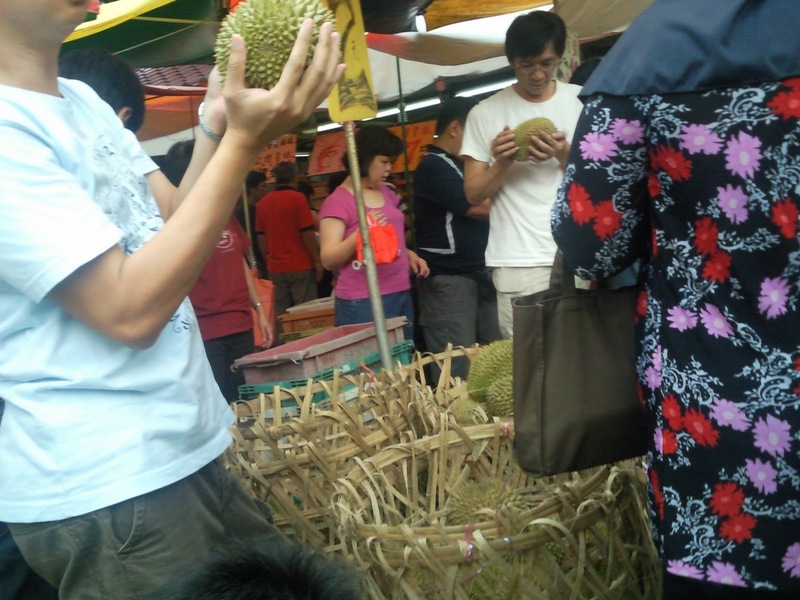 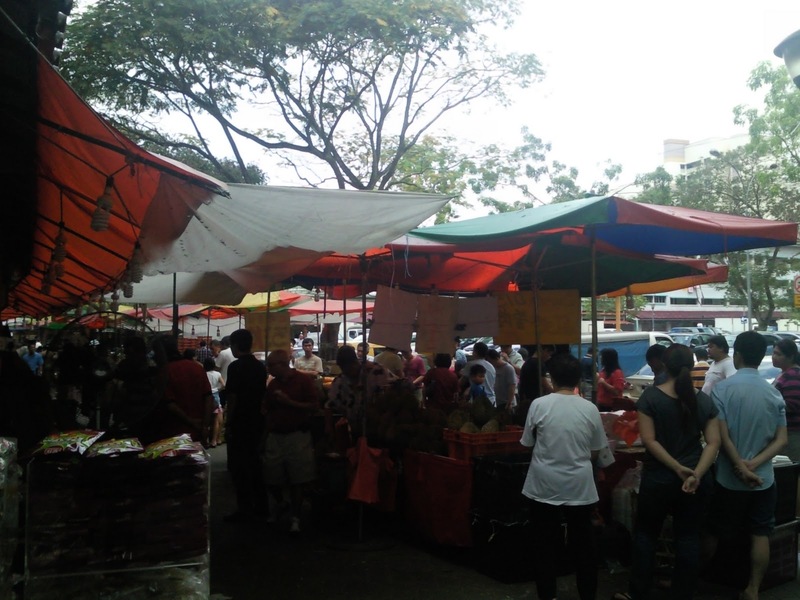 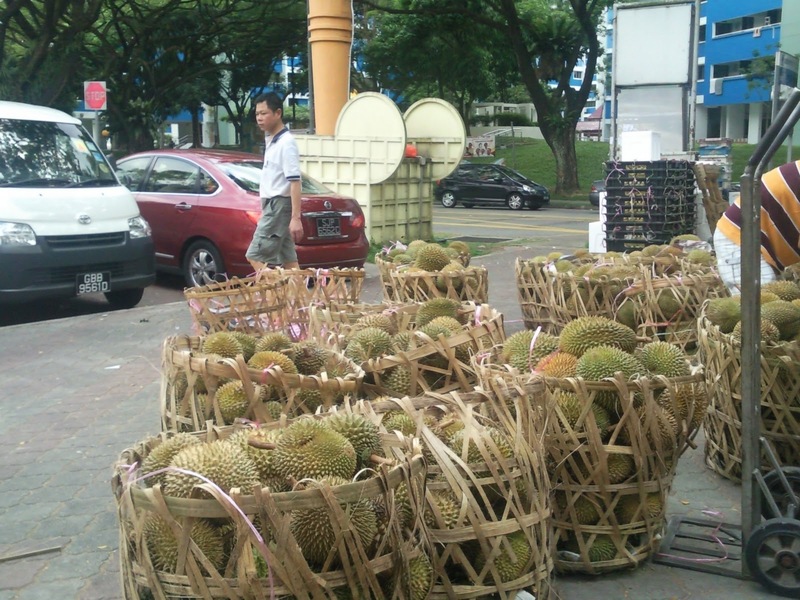 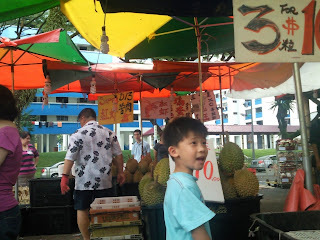 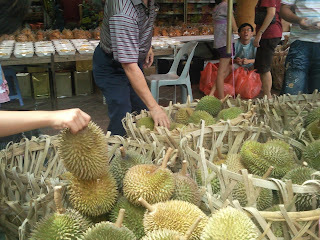 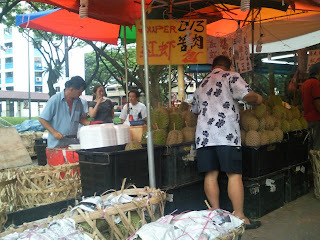 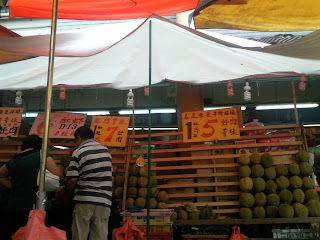 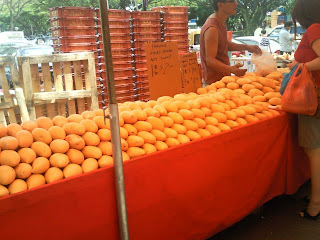 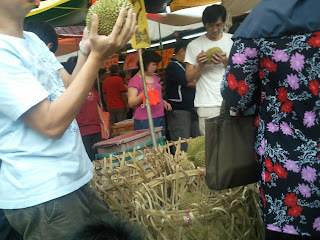 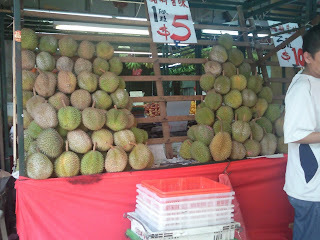 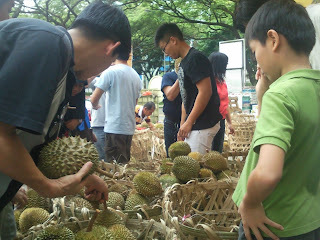 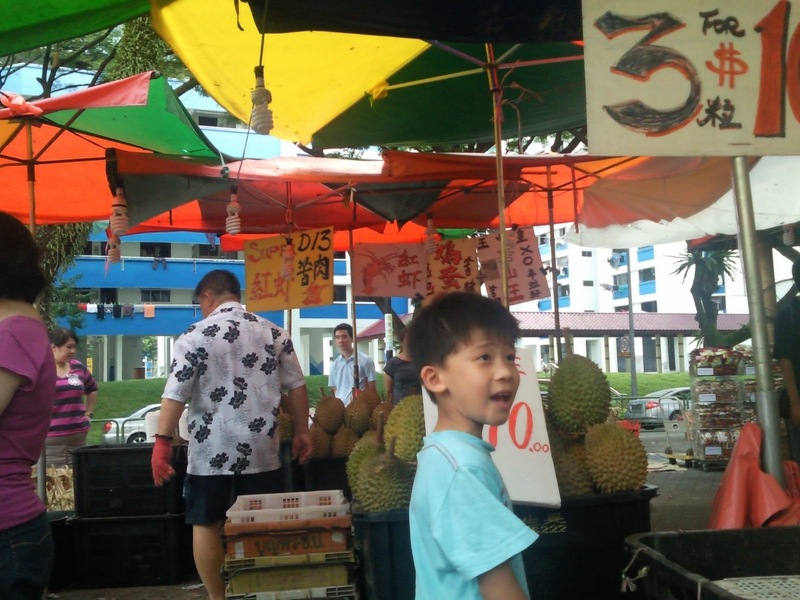 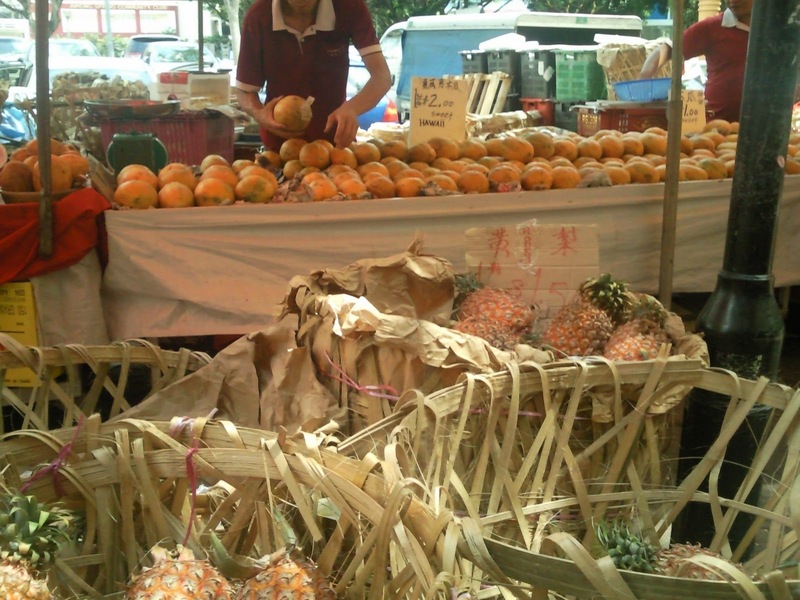 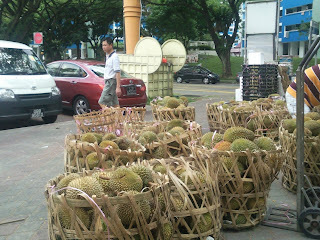 Spotted these heaty fruits stalls set up at Jurong West Blk 503 on 27 March 2011! 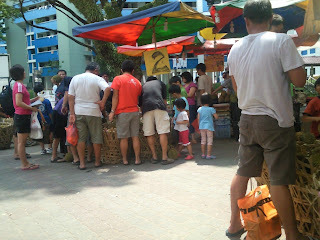 Some selling as low as S$2 per pc. 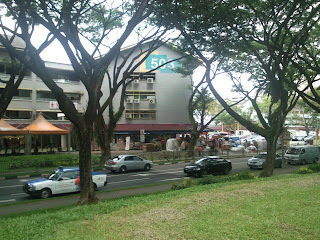 Buses *: 99, 157, 198, 334 , 335. alight at Blk 454. 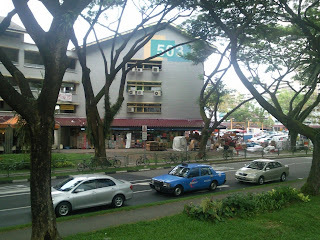 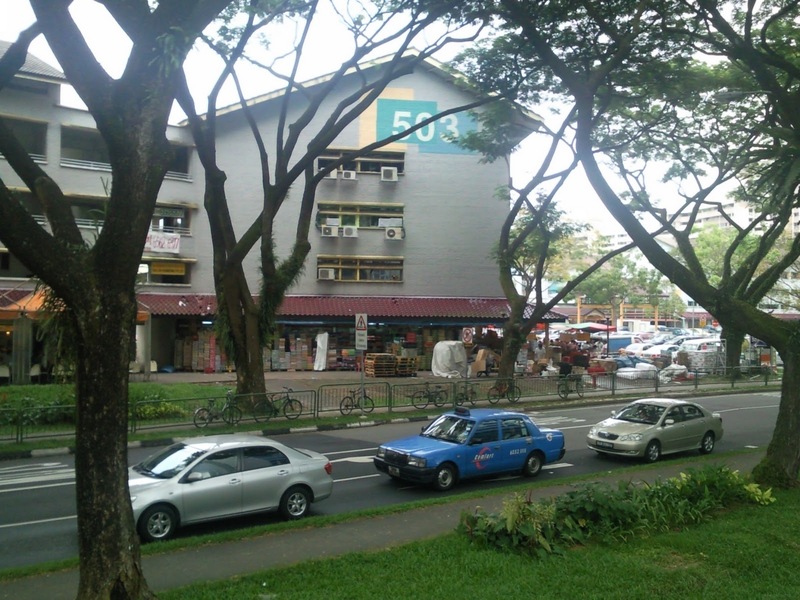 Opposite OCBC bank, Hong Kah Point. No durians are allowed on Sbs buses due to the pungent smell.